We welcome everyone who would like to join our community and participate in our mailing lists. We expect that everyone respects the mailing list participation guidelines and the ASF Code of Conduct . The user list is intended for help or issues with OFBiz installation, deployment, custom development and usage related topics. How did you try to achieve it? What did you expect as results? What you actually got as results? The developer list is strictly for topics related to the design and development of the OFBiz Project itself. Please don't ask questions relevant to User Mailing List in this Mailing List. If you are not sure to which list to post to then use the User Mailing List. The commits list is used to notify subscribers of commits to the OFBiz SVN repository. It is only used for reference. Please don't ask any questions on this list. It is not used for discussions. The notifications list is used to notify the subscribers about activities in our JIRA Issue Tracker. It is only used for reference. Our Community is keen to share information and support other OFBiz users. 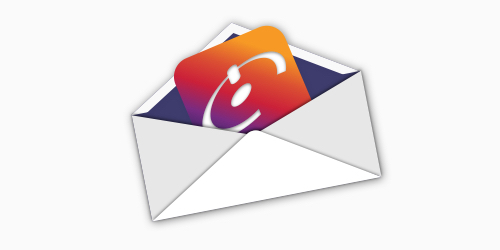 Please don't hesitate to view or participate in our mailing list discussions. To unsubscribe from any of the following lists, please send an empty, subjectless email to mailing list unsubscribe addresses.